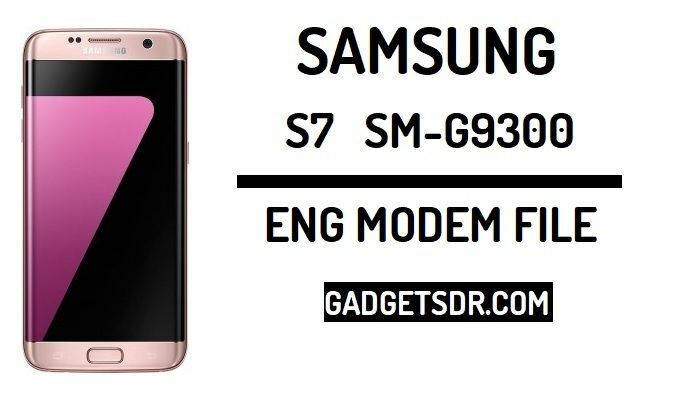 Samsung Modem file is a pre-programming file part of your device software, This file comes with “.img” extension, Samsung Modem file stores original IMEI number of our Samsung Galaxy devices. If you flash same model firmware then this file wouldn’t erase or delete from your device system directory but if you flash wrong flash file or try to customize your device with a wrong way then this file will be erased and remove original IMEI number from your Samsung device. then you need to fix your device IMEI number. So we thought that we share with you the Samsung Modem files for your device. -Samsung Modem files help you to Repair IMEI on your Samsung Galaxy devices. -Samsung Modem files help you to Bypass FRP Account on your Samsung Galaxy devices. -Modem files help you to restore the original IMEI number Samsung Galaxy devices. -Samsung Modem file helps you to fix IMEI null baseband unknown problem in your device. -Samsung G9300 Modem file helps you fix IMEI Null Unknow Baseband Problem in your device easily. -Always download the same firmware version of Modem file for your device. to restore the original IMEI number of your device very easily. -Download the same Android version Modem file for your Samsung Galaxy devices. -Flash the Modem file through Odin, then enable ADB on your device than repair IMEI number by Software tools. -Done… Now you have successfully flash Modem File Samsung SM-G9300.